Raise the thermostat: When the sun goes down and the temperatures drop, try raising your thermostat’s setting. Although your unit will still be running, you can give it a bit of a break by not requiring it to work so hard to keep you cool since the temperatures outdoors are probably not as high. Turn off the lights: Since your lights naturally radiate heat, having them on for a long period of time can make your home hotter. As a result, your air conditioner will have to work harder to keep things cool! To prevent such from happening, be sure to keep the lights off for as long as possible to naturally reduce the temperature inside your home. Re-position your furniture: Do you have couches, chairs or other pieces of furniture positioned closely to your cooling unit? If these are too close to your A/C and covering its vents, it could take quite a while for you to finally feel cool – meaning, your A/C will be probably be working harder than it has to. To avoid this, simply re-arrange your furniture so that there is nothing in the way. Last but certainly not least, it’s essential that you perform maintenance on your unit regularly. 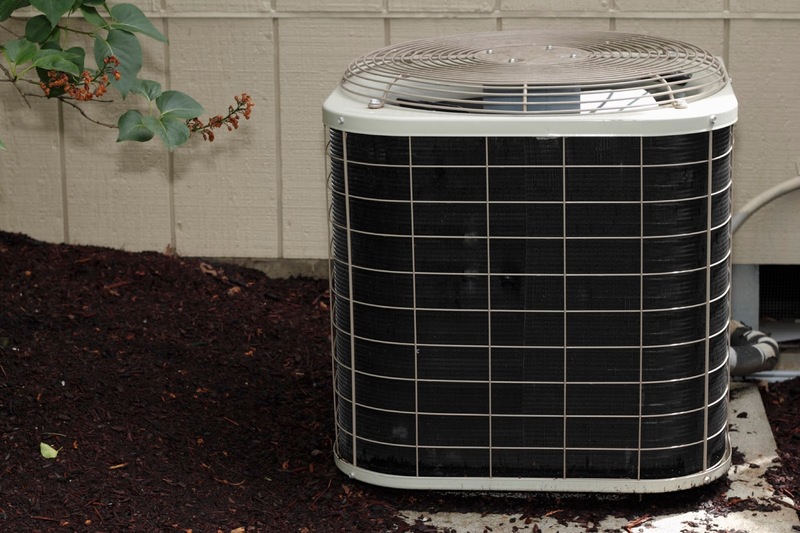 All too often air conditioners use more energy simply because they haven’t been serviced. To learn more about how our team can help you with this important task, click here. For over 50 years, we have been providing air conditioning repair and replacement services to residential and commercial customers in Stamford, Greenwich, Darien and New Canaan, Connecticut. We are fully licensed and insured and are available to assist with all major brands of HVAC equipment. For more information or to schedule an appointment for your free estimate, please give us a call at (203) 323-3959.